Ajax CEO Edwin Van der Sar spoke about the future of Matthijs de Ligt the other day. The centre back is being tracked by a host of elite clubs, including FC Barcelona. However, it appears that Thomas Tuchel's PSG have now re-entered the battle for the youngster's signature. It appeared their interests had shifted elsewhere but the under pressure coach hasn't ruled out adding De Ligt to his expensive squad in the summer. Juventus are the other team putting pressure on Ajax and the player to make the switch to Turin. 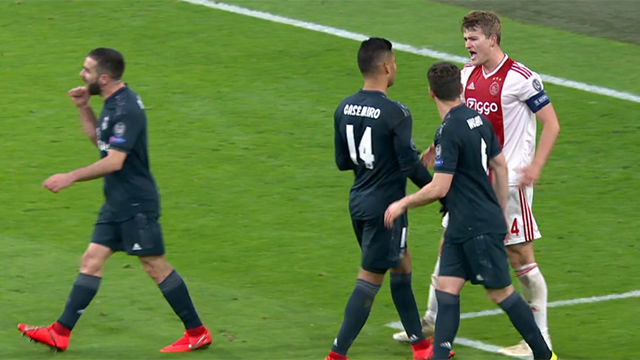 Van der Sar responded by saying that De Ligt "must first focus on Ajax" and decide what the future holds at the end of the season. "It doesn't matter how fantastic the offers are. Financially, we are in a strong position. We want out budget to rise but not because we are selling players. I don't want Ajax to be seen as a selling club." 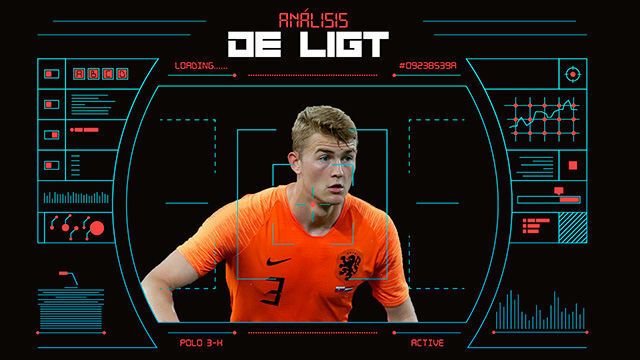 Finally, the former goalkeeper said - in an interview with 'The Times' - that De Ligt is enjoying a fantastic season as Ajax's captain. He admitted it was normal such performances would generate interest and that he wouldn't stand in the way such the player ask to leave. However he added that selling off all their star players in one window wouldn't happen either.